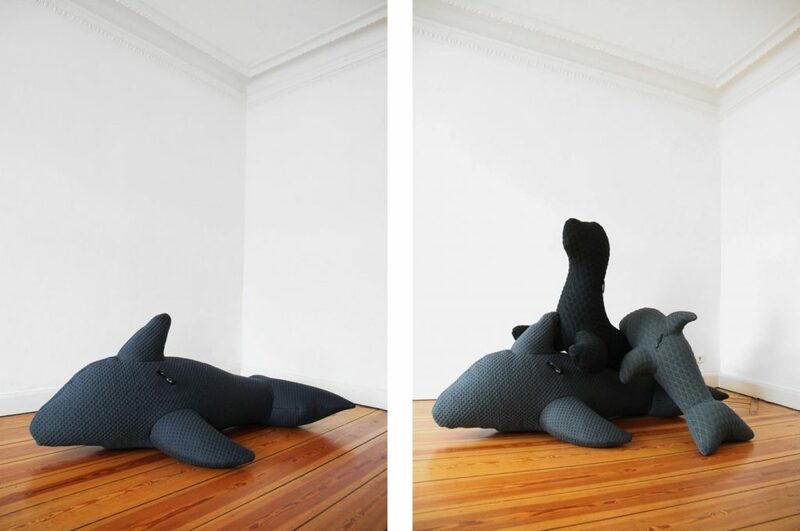 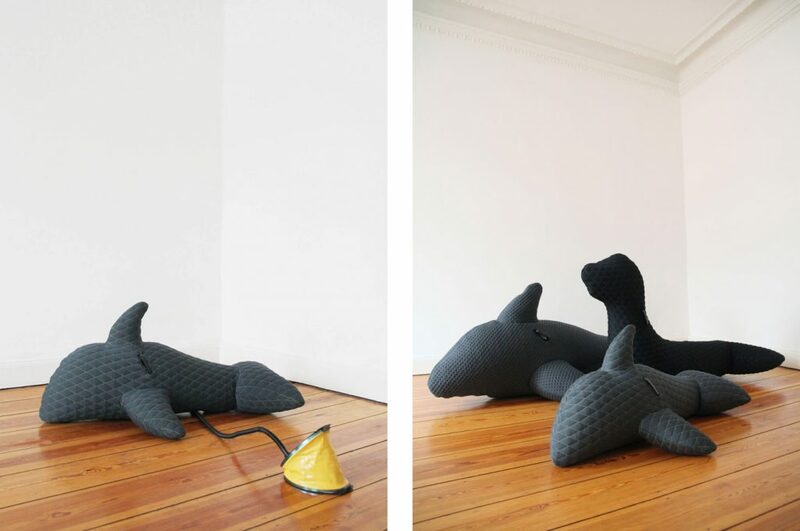 Home zoo covers is a collection of covers for inflatable plastic animals. 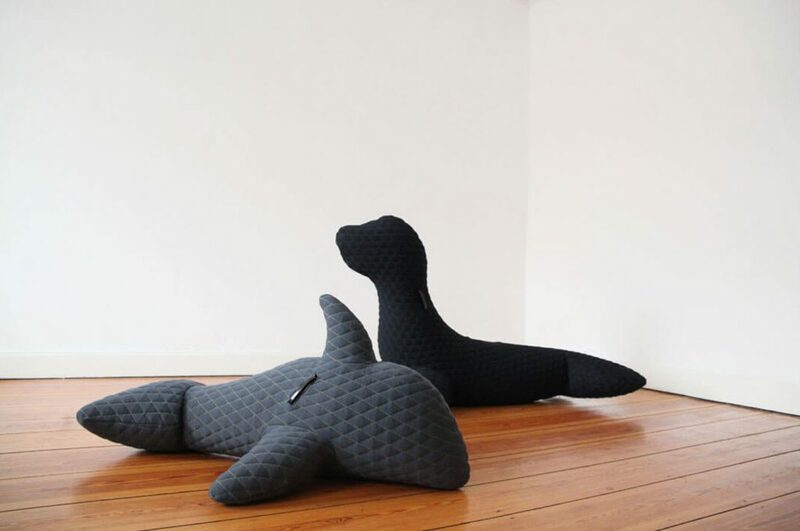 Like chairs are often covered with chair slip covers, these plastic animals are covered with slip covers, like this they can also be used in wintertime as sitting obejcts. 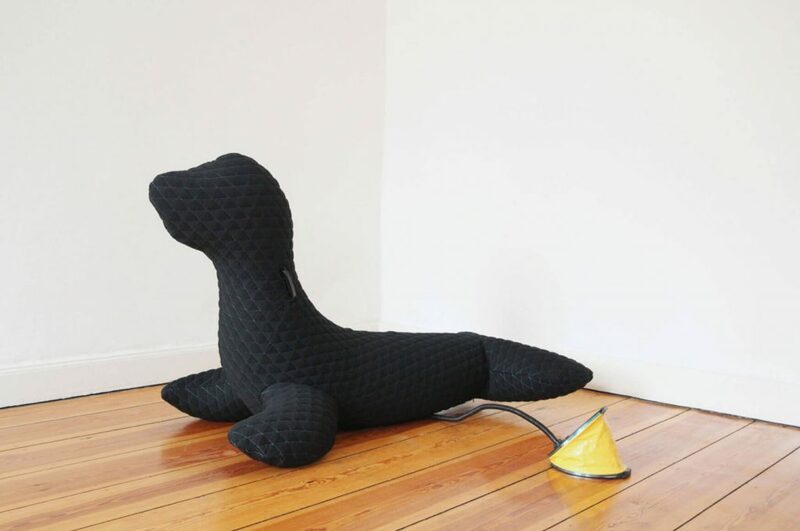 In summertime the covers can be put off and the animals are ready again for the beach. 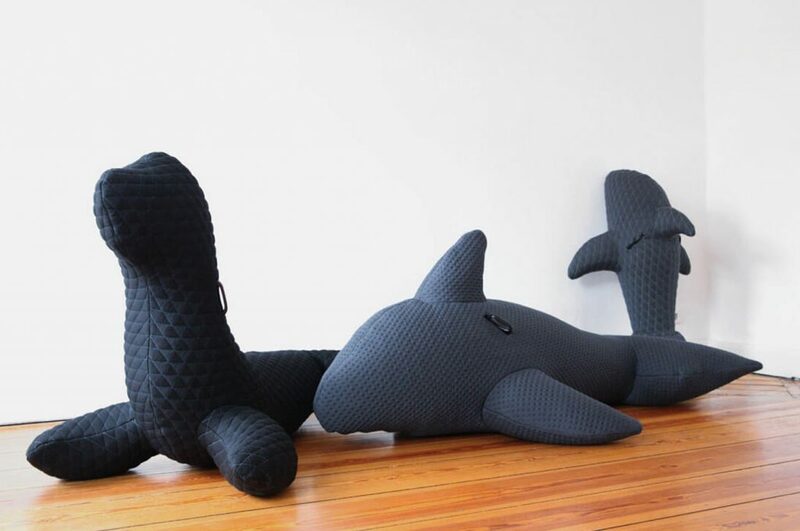 The „home zoo covers- collection“ is a group of three covers, a big Orca, a small Orca and a Sea lion.